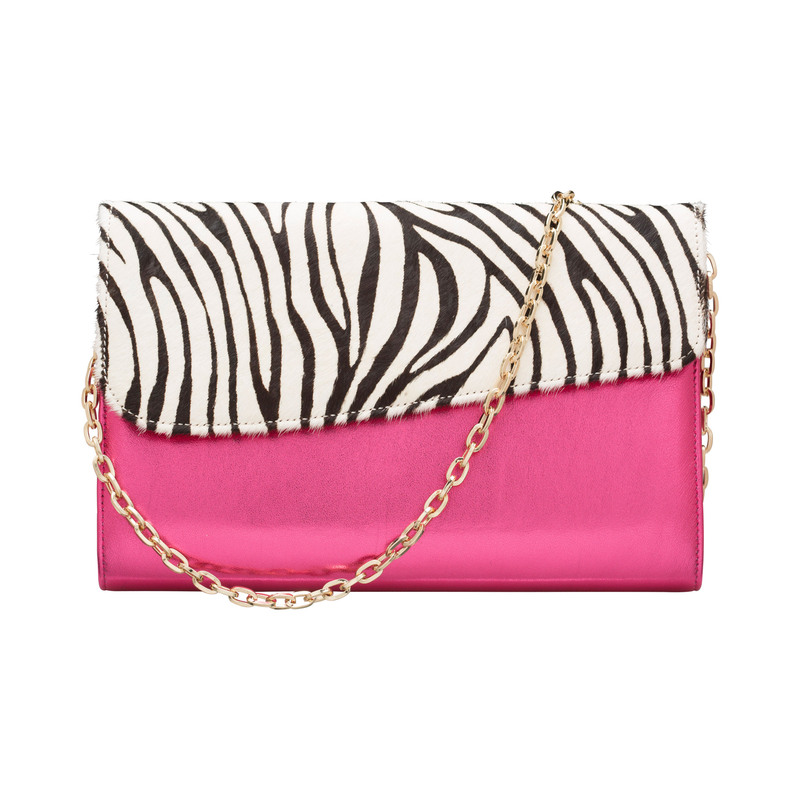 The Lady Fox zebra clutch is handmade from beautiful printed leather with pink foil metallic leather and pink cotton twill lining. Comes in a beautiful branded dustbag to protect. 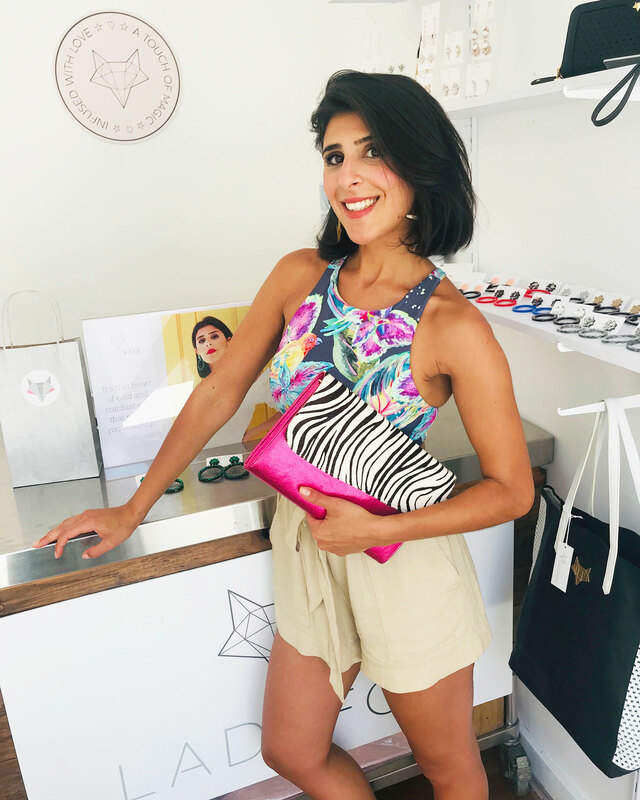 Handmade out of beautifully soft lamb leather and printed cowhide outer with cotton twill pink lining. Available in Zebra print with pink metallic.